About Us JLS Company LLC, Specializing in paving and site preparation. 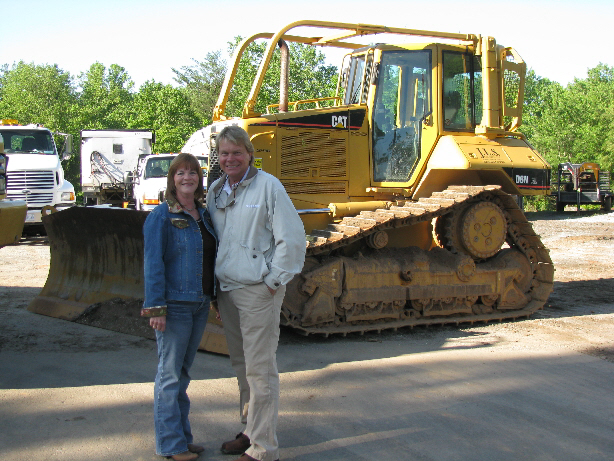 JLS Company, LLC was founded in 1996 by John and Linda Weaver. The company became a licensed minority business in 2004. 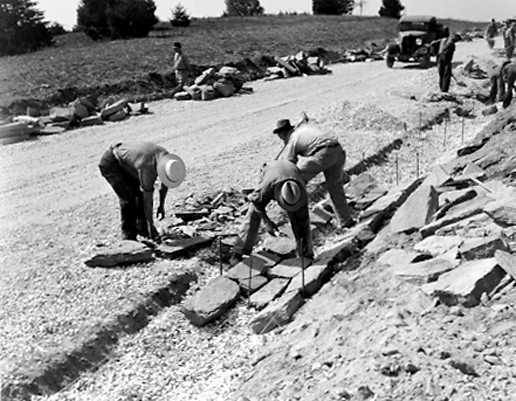 The Weaver family has been paving in the Western North Carolina area for almost 70 years. 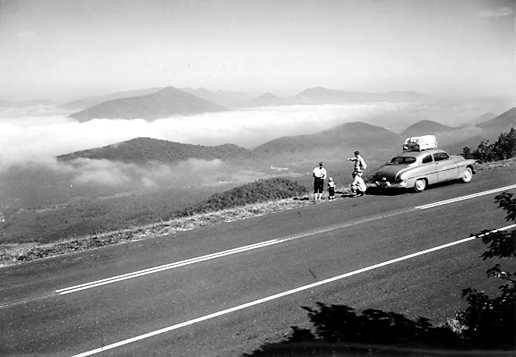 Alfred Fulton Weaver II, John’s grandfather, paved the Blue Ridge Parkway from Mount Mitchell to Mount Pisgah. The Weaver family owned the first “green” asphalt plant in the area, which offered cold mix asphalt, a non-emissions product. In addition, we had the first curb machine in the area and have laid down curbing for the Department of Transportation from the Tunnel on Tunnel Road in Asheville to Black Mountain. JLS Company LLC provides the highest quality and workmanship in the industry along with great customer support - a combination that can't be beat! Through our commitment, experience, and expertise JLS Company LLC has established a business relationship with our customers that will last a lifetime! Call JLS Company LLC at (828) 684-7776 today!